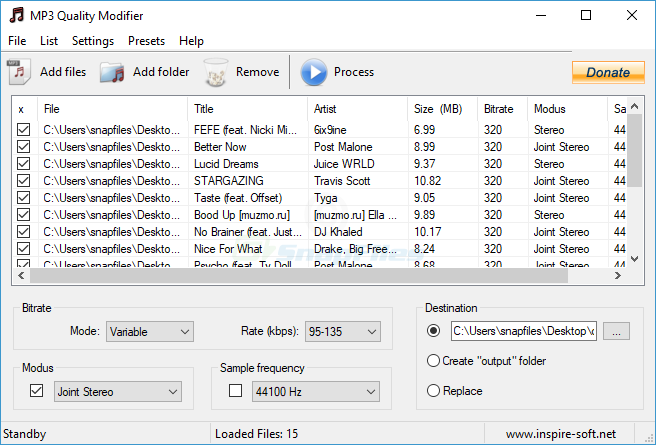 WavePad is a sound editor that lets you create and edit audio recordings and files, with support for a number of file formats including wav, mp3, vox, gsm, real audio, au, aif and more. It enables you to cut, copy and paste... Offers to install promotional, third party software. Looking for more choices? There are 21 more downloads in our Audio Editing (Shareware) category.